Description: Shot of an old truck in Crowell Texas. An old paint chipped pick up in a farm town at sunset. 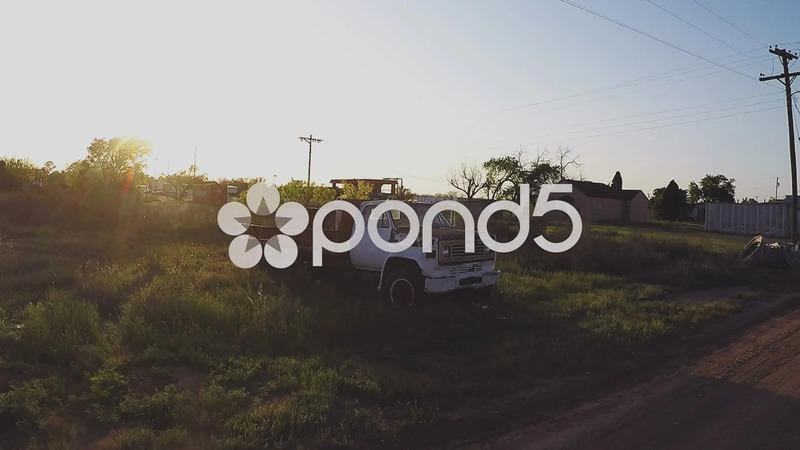 Part of a series of clips by ChromaVid featuring vehicle related stock video footage.